The Brora distillery was built in 1819 by the Marquess of Stafford, although it was known as "Clynelish" until the opening of the Clynelish Distillery in 1968, whereupon the name of the original Clynelish was changed to "Brora".  Between May 1969 and July 1973, Brora produced a heavily peated whisky to supply for blending; this was done to cover a shortage of Islay whisky caused by a drought in that region. Most of the whisky produced as Brora after 1973 is in the lightly peated Highland style. In early 1983, production at Brora was stopped and the distillery was mothballed. The release of the 1972 Brora 40 year old in 2014 was the most expensive single malt ever released by Diageo at the time, with a retail price of £14,500. On October 9, 2017, Diageo announced that it will re-open the Brora distillery with production resuming in 2020.